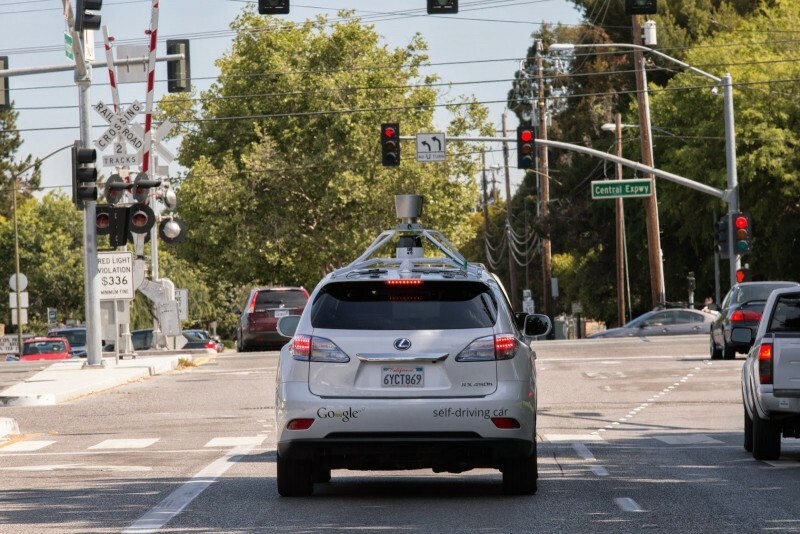 Although you’re likely to be much safer with an autonomous driving system transporting you around town, accidents are still bound to happen if left on the road long enough. Since last September, four of the 48 self-driving vehicles licensed to operate in the state of California have been involved in fender-benders according to a report from the Associated Press. In a separate article, Google’s self-driving car program director Chris Urmson revealed that in the six years the search giant has been operating its autonomous program, they’ve been involved in just 11 accidents – all of which involved light damage and no injuries. Best yet, the self-driving system wasn’t responsible for a single accident according to Google. Urmson said Google cars have been rear-ended seven times, mostly while sitting stopped at a traffic light but also occasionally on the highway. The team’s safety drivers have also been side-swiped a couple of times and even hit by a car rolling through a stop sign. All of this information has been valuable during the development phase, Urmson said. And as you can imagine, the team has seen some pretty crazy stuff from fellow drivers during the 1.7 million miles they’ve logged. It’s not uncommon for Google safety drivers to see people weaving in and out of their lanes while playing on their smartphones, reading books or even playing a trumpet (yes, that apparently did happen).